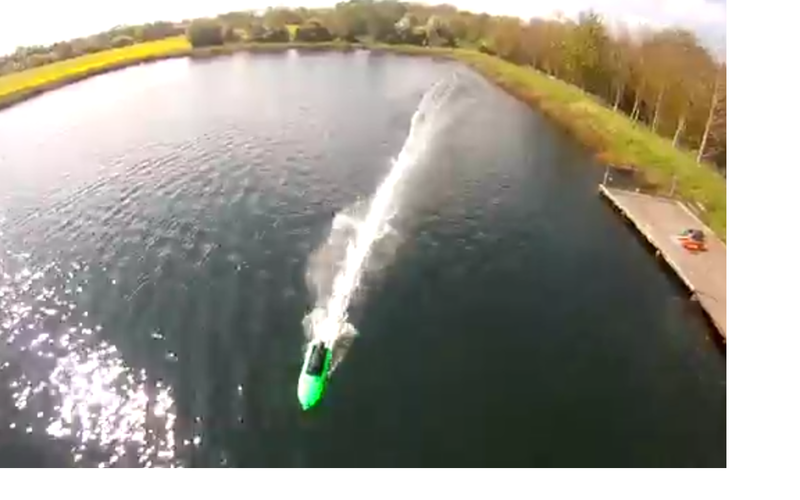 Don't miss viewing this fantastic "Aerial Video" of IC Power Boat testing on the Large Lake, shot by one of our members from an Octocopter! Click Here to Go To & View Video! 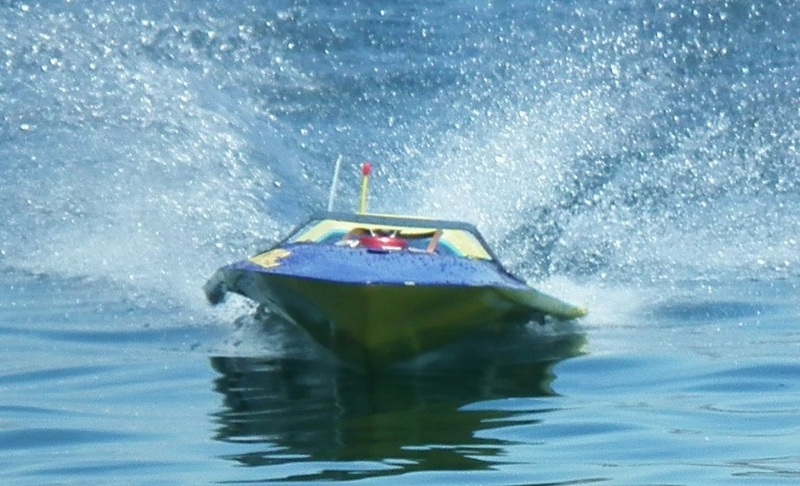 IC Engine Power Boats, Fast Electric Lovers alike. 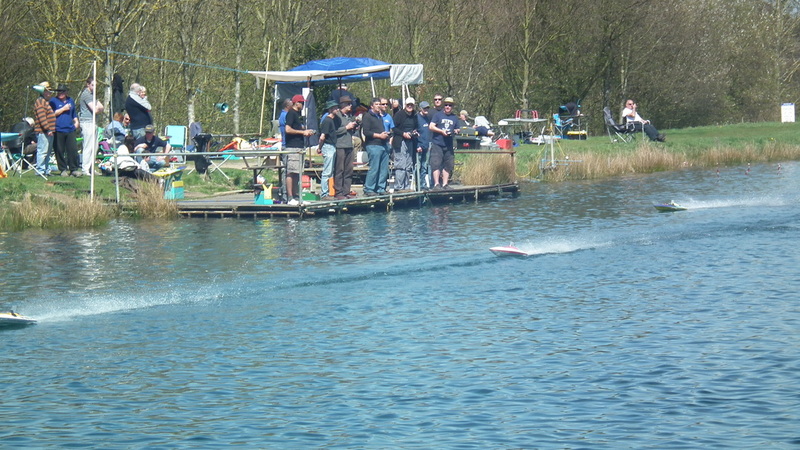 Watch for updates on this years Calendar for organised gatherings for all types of Power Boats, not just the Competitive Racing kind, with experienced members on hand to provide assistance when needed.